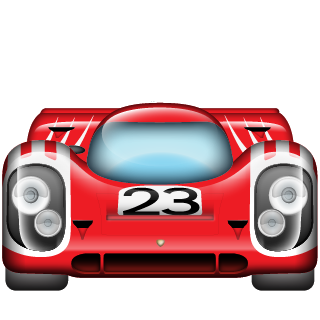 If you've been waiting for a reason to install iOS 10, these Porsche Emoji should provide you with at least 52 of them. 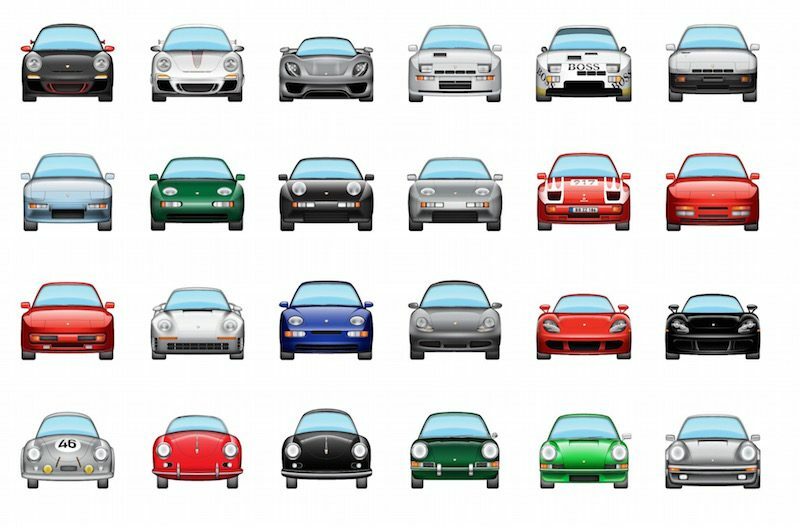 Created by well known emoji designer Kevin McCauley, the new iMessage Sticker Pack is called "Automoji for Porsche". McCauley says he started with the goal of illustrating favorite models, but ended up creating an example of every major model series including every Porsche to win at the 24 Hours of Le Mans overall. 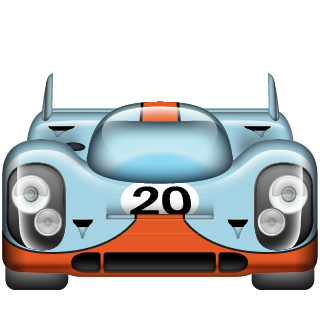 Of particular note to most Porschephiles will be the obscure models he's incorporated into the sticker pack. Everything from prototypes to the most well known RUF example are included. What's more, McCauley says there are more to come and he's even taking requests. Look for FLATSIXES.com's Project Boxster Clubsport in the soon to be released version 1.2. Well, first you'll need to download iOS 10 on your iPhone or iPad. Once you've done that, head on over to the App Store and pony up the $.99 this app costs. Given the quality of these emoji, the obvious work that went into them and the promised updates, the pricing seems a bit on the low side to us. 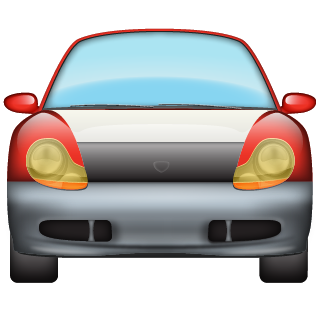 If you're not an emoji user, but still want to see what this is all about, you can view the full pack and details on the Automoji website. When will these be available for Android phones ??? Doc, no update from the developer as of yet. We’re not Android users so not familiar with them. Do they have Emojis? While there may not be any 914s in the image in this post, the full (updated) pack contains at least two (2) 914s… Thanks for reading and commenting!